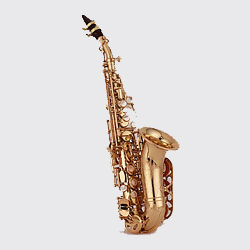 "Sax Chesnut Serial Number Chart, Conn - Selmer"
Note: From 1974 to present - The prefix number plus 50 will give you the date manufactured. Note: From 1983 to present, add 50 to the serial number prefix to calculate to year of manufacture. Note: From 1983 to present, add 50 to the serial number prefix to calculate the year of manufacture. Note: Vincent Bach used the trade names of Stradivarius, Mercedes, Mercury, Minerva, and Apollo. For some reason, Vincent jumped around a little on serial numbers. For example, in 1928 the Apollo serial numbers were 8600 - 8700. In 1939 the Mercury models had serial numbers in the 10,000s. The first Minerva (#2722) was built in 1958. 1987 68842 – 76617* & prefix "37"
1988 76618 – 81115* & prefix "38"
Note: From 1987 to present, add 50 to the serial number prefix to calculate the year of manufacture. 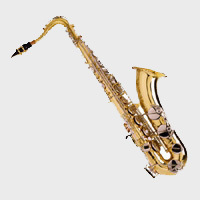 *1980 - 1986 serial numbers are for student trumpet and cornets only. Other cup mouthpiece serial numbers are not available at this time.